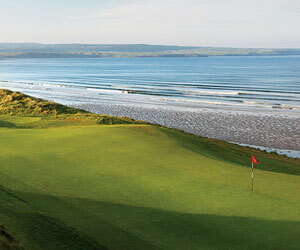 Browse for golf clubs in Germany by region using the map or menu options. A list of golf clubs in Germany (by region) is given below. 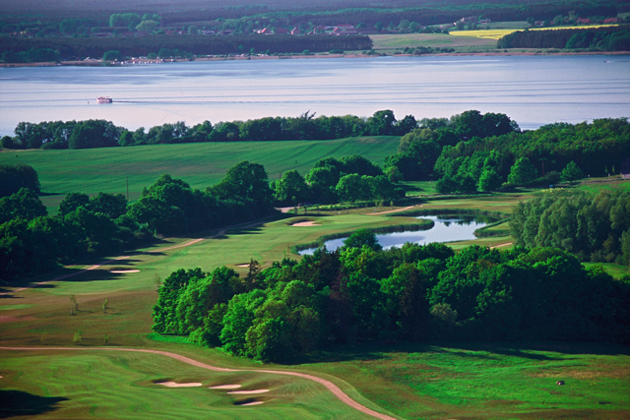 Germany has 500+ golf ccourses with some 300,000+ members which may come as a surprise to some. The game enjoys increasing popularity, attracts respectable sponsorship money and boasts one of the the finest European golfers ever, in the form of Bernhard Langer. In fact Germany golf courses have increased by 70% during the 1990s. Futher information is available from the German Golf Federation's website (in German). Travel information is available from the German Tourist Board.